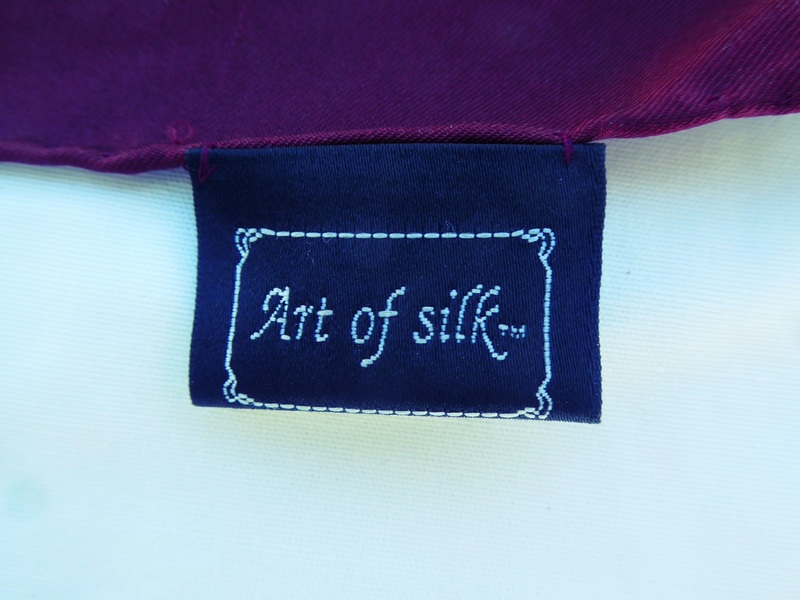 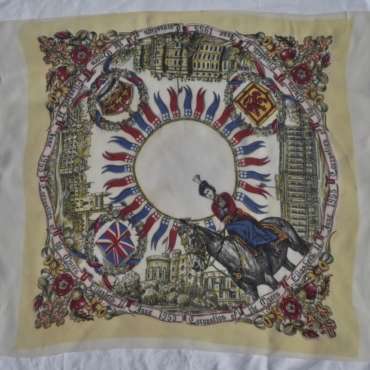 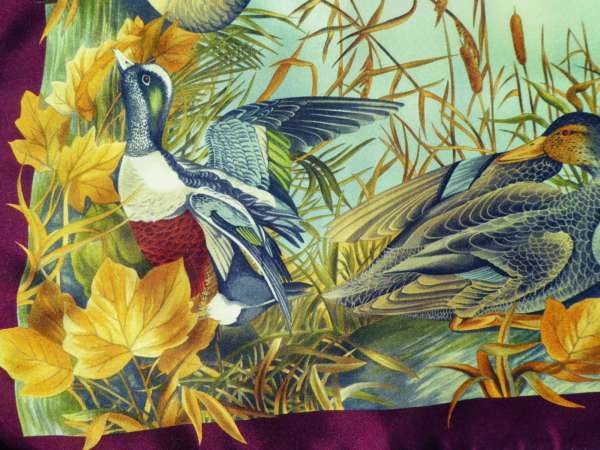 Large 1970s Silk Twill Scarf With Wild Duck Print. HomeShop1950s -1970sLarge 1970s Silk Twill Scarf With Wild Duck Print. Home / 1950s -1970s / Large 1970s Silk Twill Scarf With Wild Duck Print. 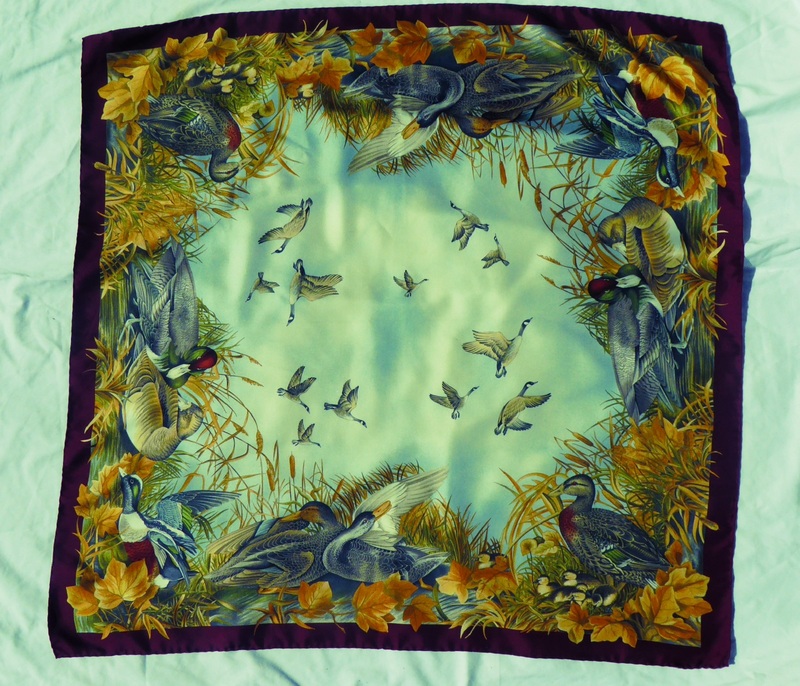 Fabulous large silk twill 1970s scarf with Wild Duck print.Perfect for a bird lover.